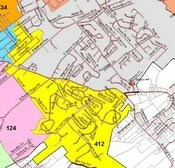 Each fire station in Greeneville has an established response order that the 911 center dispatches by. 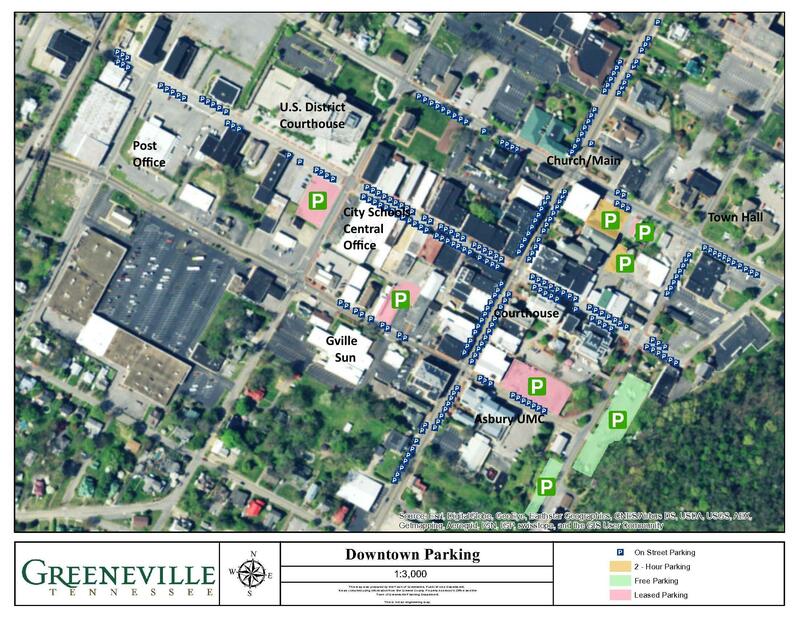 The Greeneville Fire Department response order will determine the specific fire engine response of unit(s) to incidents in the Town and surrounding areas. If the “1st due” engine to a specific area is on an emergency response, the 2nd, 3rd, or 4th due engine would be dispatched according to the next closest available company. A reaction time of one (1) minute or less for any incident. A response time of four (4) minutes or less for the first arriving unit for any emergency incident.